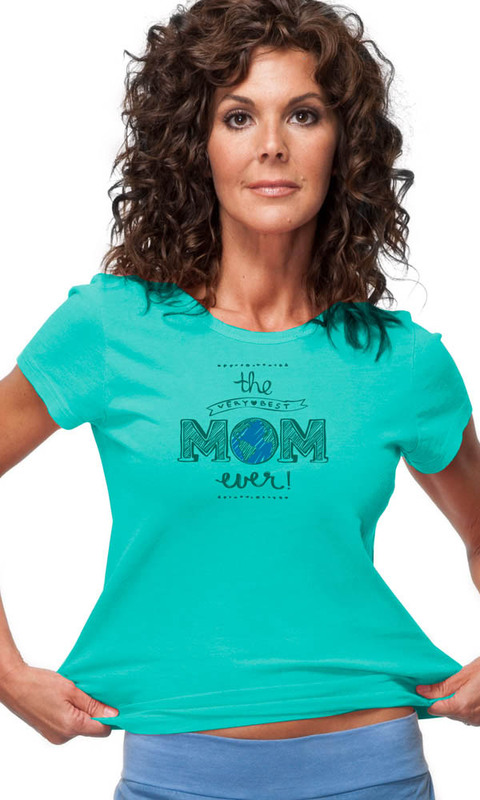 Show your love for the most important woman in your life with our exclusive Mother's Day Tee! 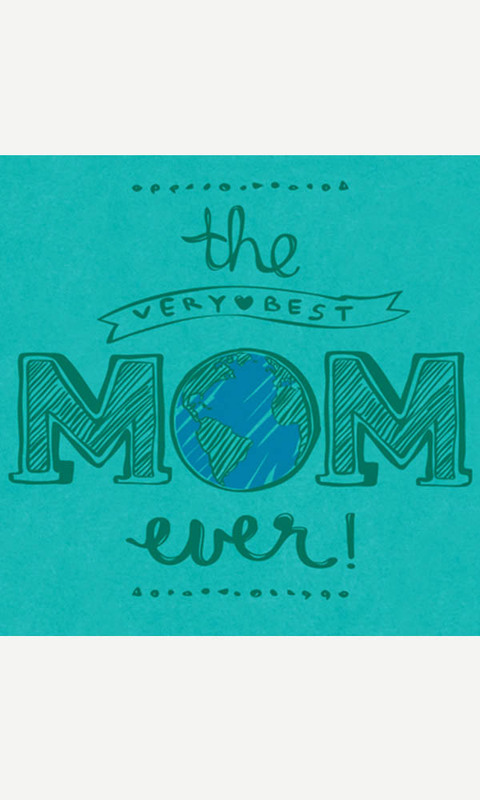 Show her she is the "Very Best Mom Ever!" with this whimsical tee that is perfect to wear all year.